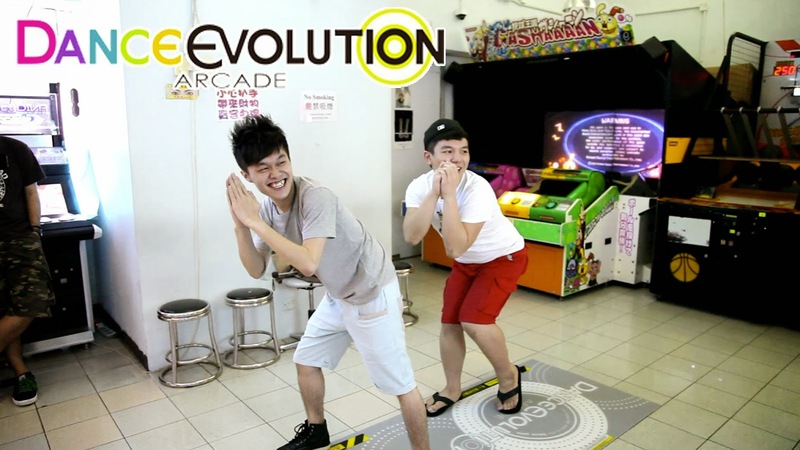 Although not a new product from Konami, DanceEvolution ARCADE is essentially the same as the US Kinect Xbox-based Dance Masters exergame. 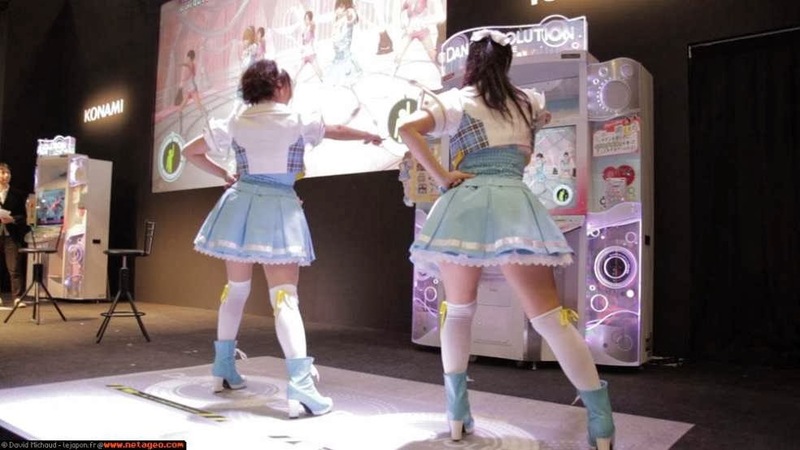 Not using a dance pad like DDR, it would seem playing the arcade and the console versions would be nearly identical. 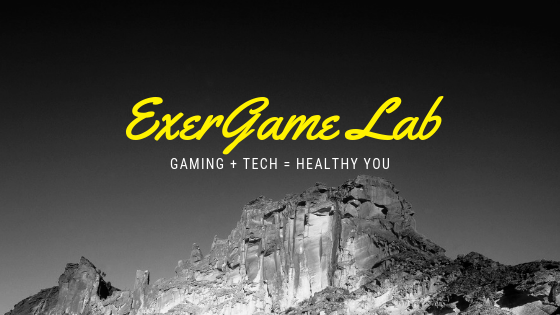 This is good because the moves and gameplay would be similar and easier to improve skill, stamina, and confidence. Its clear from the videos, the dancers are are auto-generated or simply duplicated from the main dancer. Very different from the more complex motion-capture (high-res) dancers seen in Just Dance and Dance Central. It appears that the arcade uses Kinect sensor, but I can't seem to find out for sure.